As an entrepreneur running your own RIA, you need to wear many hats. And one of those roles is Chief Technology Officer for your financial planning practice. 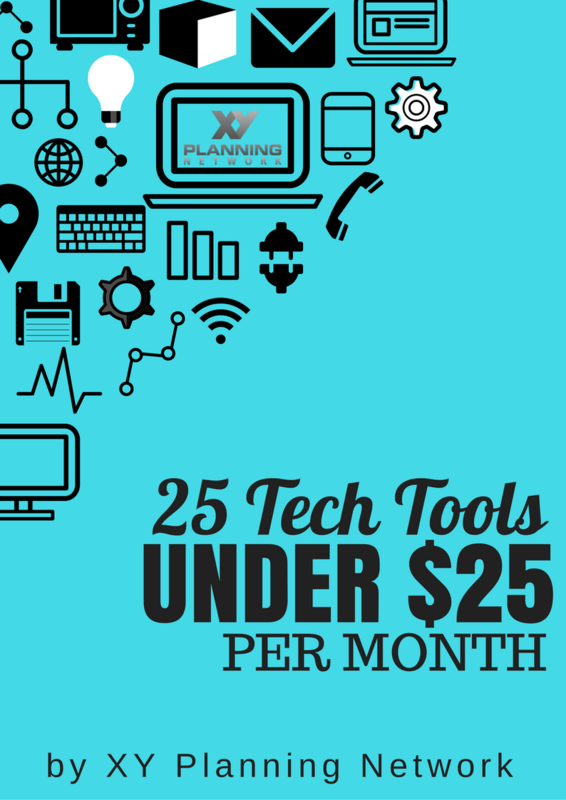 We put together our guide, 25 Tech Tools Under $25, to help you run your practice more efficiently. They're all $25 per month or less, and many are free!